The Arris Motorola SURFboard SB6182 is the successor to the SB6180 being 33% smaller which can fit into the palm of your hand. 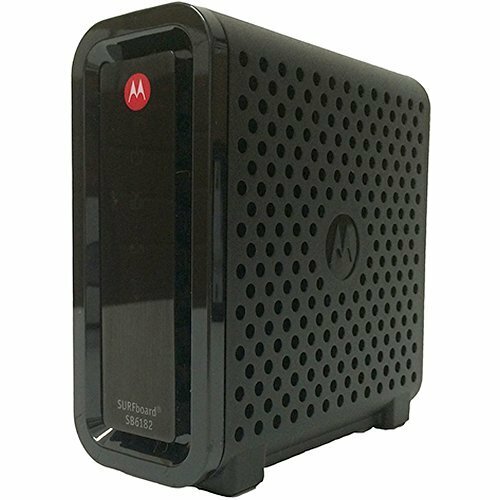 This newer modem also has simplified to a single 1GHz tuner, so the modem doesn’t get as heated as the SB6180. With 8x4 bonded channels and supporting internet speeds up to 300Mbps, you’ll most likely have to request the programmed software to be updated with Comcast for the outdated modem to be compatible.